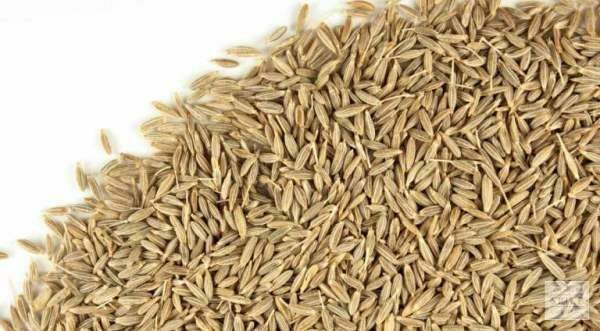 Cumin seeds (known Jeera in India) are the seeds of the parsley family. 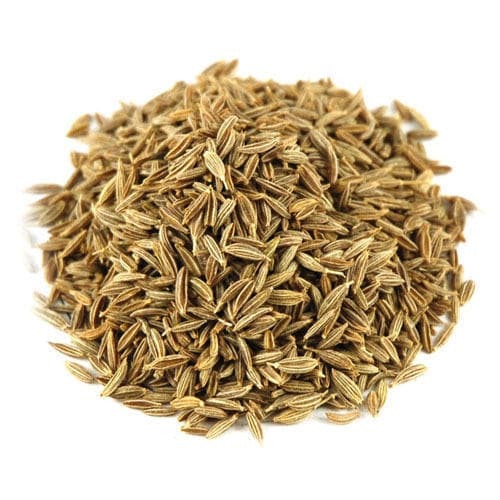 Cumin seeds are used as a spice for their distinctive flavour and aroma and are also well known for its medicinal properties in India and many other Asian countries. 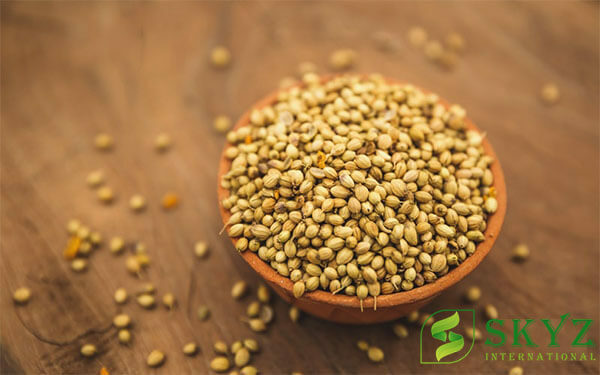 It is globally popular and an essential flavouring used in many cuisines, particularly South Asian, Northern African and Latin American cuisines. 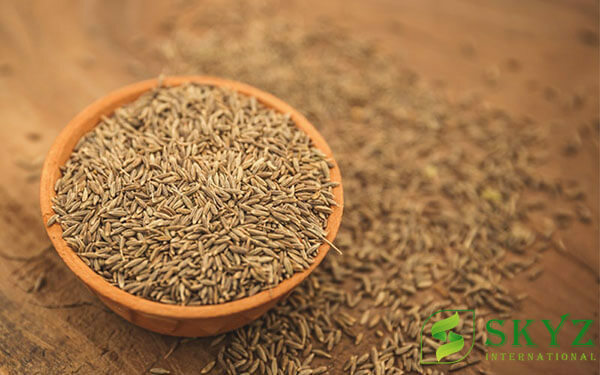 Cumin seeds are also a rich source of iron, a vital nutrient that helps in keeping the immune system healthy and strong. 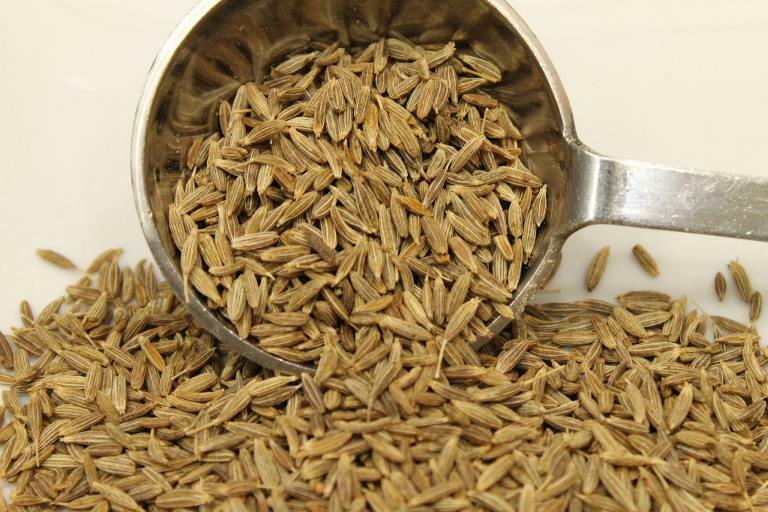 We are working on the objective to deliver high quality cumin seeds to our clients’ at most favorable prices. 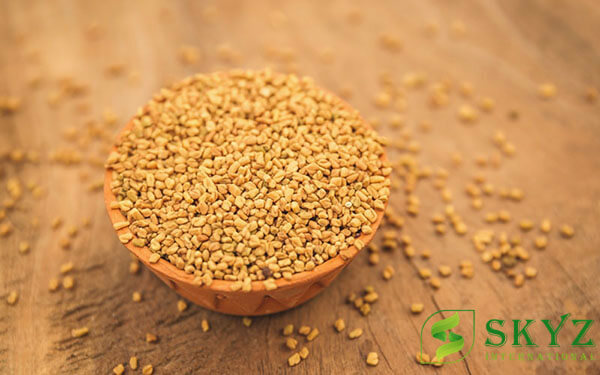 We never compromise on quality standards that makes us top Cumin Seeds Exporters and Suppliers in India. Our cumin seeds are 100 percent fresh and safe in use. They have plenty of healthy benefits too to make you physically and mentally strong. 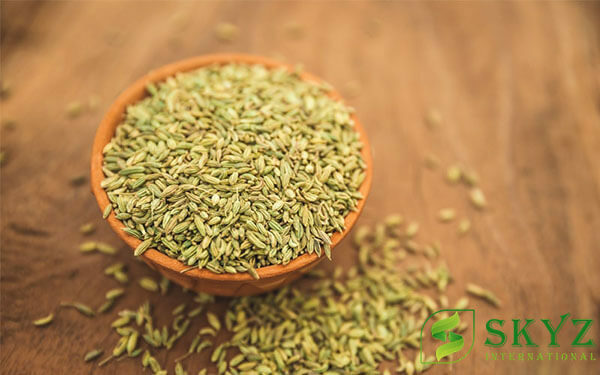 Cumin seeds can be used as medicinal herb to boost up your overall health and stamina. 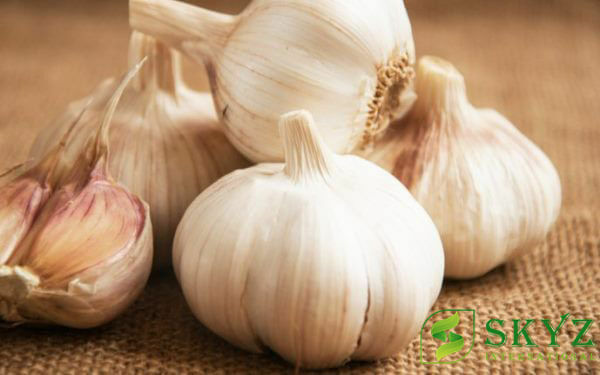 It is used as a flavoring agent to add distinct flavor to your dishes. 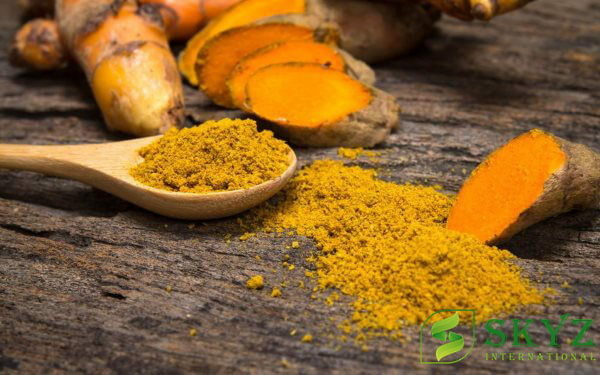 It can be used as spices to make Indian dishes more interesting.